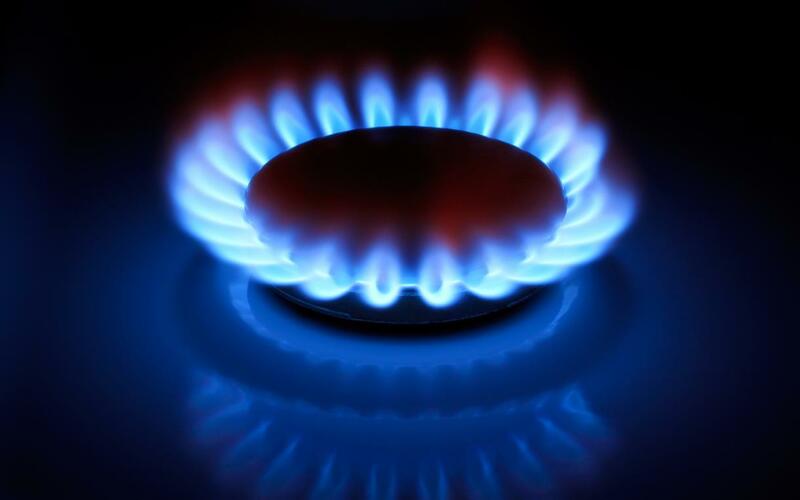 Monday signals the start of a very important week in the world of lettings… of course you will all have it marked in your calendars, but just in case – it marks the first day of Gas Safety week! Organised by the Gas Safe Register, Gas Safety Week (19-25 September) has been designed to bring gas safety to the forefront, and remind all landlords of their responsibilities. Make sure you arrange and oversee a full inspection of al pipework, gas appliances and flues on an annual basis. This must be carried out by a registered Gas Safe engineer. Records of all inspections must be kept for two years, and you must supply the records to your tenants within 28 days of the inspection taking place. 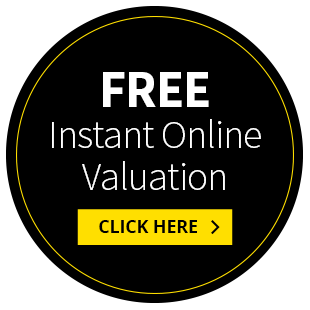 A valid certificate must be presented to a tenant at the start of each new tenancy. On a side note, it is also a legal requirement to provide Carbon monoxide monitors in any room with a solid fuel burning appliance – this doesn’t include gas boilers, but many landlords choose to supply a monitor anyway, for added peace of mind. Comments for Are you ready for Gas Safety Week?